On our last day with a car (a little 1.2 liter Attos) we scaled Mount Pelion, the densely forested natural fortress that looms above the plain of Thessaly and the city-port of Volos. Between every village we encountered small glens and canyons where water comes tumbling down in rivulets, streams and waterfalls. Surprisingly, there is water everywhere. Flowing from springs that punctuate the landscape, it promotes the growth of dense forests of huge plane trees and other deciduous species. Higher up the forests become dominated by pines. 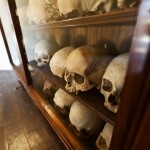 The entire area is also a treasure trove of legends, myths, history, culture and tradition. Since time immemorial it has been trodden upon by gods and goddesses, demigods and centaurs, titans and giants, nymphs and hamadryads, kings and queens, princes and princesses, heroes and warriors. It was the battleground of “gigantomahia” (the battle of the giants against Zeus) and also the summer resort of the Olympian gods. Pelion was where Thetis (the immortal Oceanid) was married to the king Peleus. Their son, the famous Achilles, was part of the Achaean expedition against Troy. Homer tells us, in his epic poem “The Iliad,” the war was caused by the abduction of Helen of Sparta by Paris, a prince of Troy. Others suggest this is just a pretty myth to justify the Greeks’ expedition against the Trojans, who levied heavy tolls on all merchant ships passing through the straits of Hellispont. Mount Pelion was roamed by centaurs (kentauroi in Greek), a race of mythical beings who were half man and half horse. 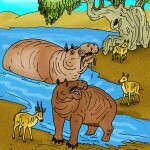 The most famous of these was Chiron, a great teacher renowned for his knowledge and wisdom. 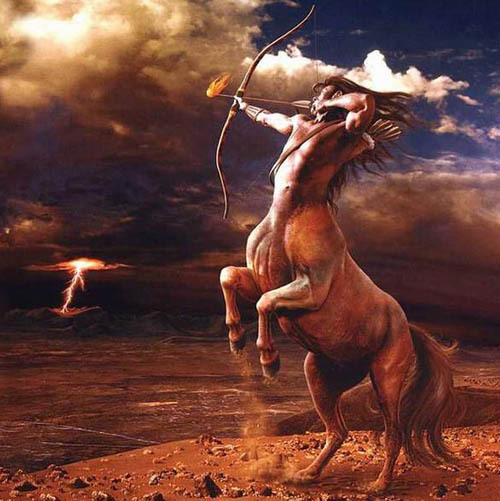 Practically all demigods, princes and heroes, including Hercules, Achilles, Orpheus, Jason and Asklepios were instructed in Chiron’s cave – not only in the warrior arts of archery, combat and leadership, but also in the path of virtue, knowledge and compassion. He also taught his students about the hundreds of medicinal herbs and plants, which still grow on Pelion today. According to legend, Asklepios surpassed his master in the medical arts, and became the founder of healing centers throughout Greece. In later history, Pelion became a natural fortress for Greek culture. After the sacking of Constantinople [now Istabul] and the fall of the Byzantine Empire to the Ottomans, Greece fell under 400 years of Turkish occupation. 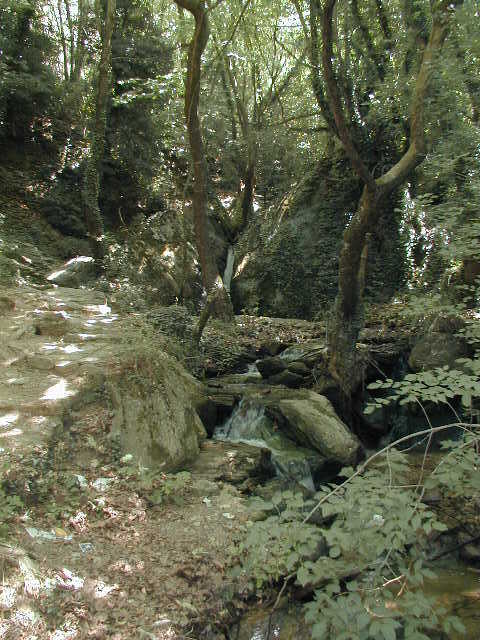 Thanks to its geography, its inaccessibility and defensibility, its luxuriant vegetation and fertile soil, and an abundance of water, Pelion became a refuge for many of the thousands of intellectuals, educators, administrators, priests, monks, merchants, artists, craftsmen, free spirits, freedom fighters fleeing Turkish rule. They established settlements, villages, schools, libraries, churches, monasteries, businesses, navigation, new trade routes with renaissance Europe. Pelion prospered and grew in autonomy and relative independence. 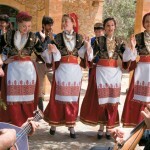 By the 1700s and 1800s, it became the most densely populated area of Greece. 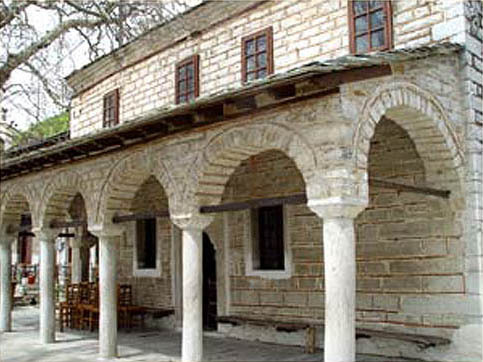 Churches, homes, and even caves became schools, teaching Greek culture and planning the overthrow of Ottoman rule. 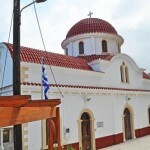 Pelion became one of the champions of Hellenism by teaching generations of progressive individuals who kept the Hellenic language, history, culture, customs and faith alive. Poems and songs were written about Pelion’s beauty and riches. Generations of stone masons created a unique architectural style, while painters, skilled craftsmen and icon painters decorated monasteries, churches and mansions with frescos, paintings, murals and wood and stone sculpture. At the risk of torture or execution, great teachers taught at schools, or – during dangerous times – in inaccessible caves where they gathered students. They created the “Secret School,” which has a special place in the Greek psyche. 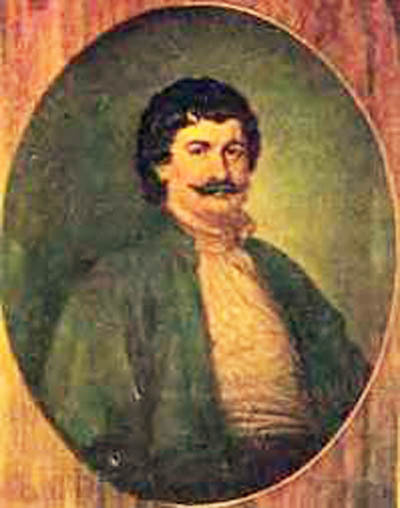 Some of them were among the patriots who first organized the Greeks’ uprising against the Turkish oppression in 1821. One of the better known graduates (and teachers) of the Secret School was Andonios Kiriazis (also known as the folk poet Rigas Feraeos). 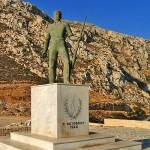 He was a pioneer of the Greek cause and writer of a great rousing poem called “Thourios (Battle Song). He was involved in planning insurrections, but was eventually captured by the Turks and executed in 1798. His students went on to raise a rebellion against the Ottoman Empire and win Greek freedom . Today, most places on Pelion and its vicinity still have the same names they have had for millennia, thus preserving the continuity of their and the Greek culture’s identity. As we drove upwards through multiple and extreme hairpin turns, we discovered the many variations of the mountain and its villages. The small towns seem to hang on the edge of the mountain – totally exposed to gravity – but they have been there for centuries. After exploring the mountain for many hours, we stopped in a village of Hania for food (goat soup). Then, after lunch, we began our journey back to Volos – a terrifying story of rapid descent that I will not relate to this tender audience.